The early life of Olga Kotelko wasn’t as eventful as her later years. She married and divorced, and she had two children from that marriage. She graduated from Saskatoon Normal School in 1941 and earned a college degree through night classes because she was a single mother. Through her career, she was having massages all the time. 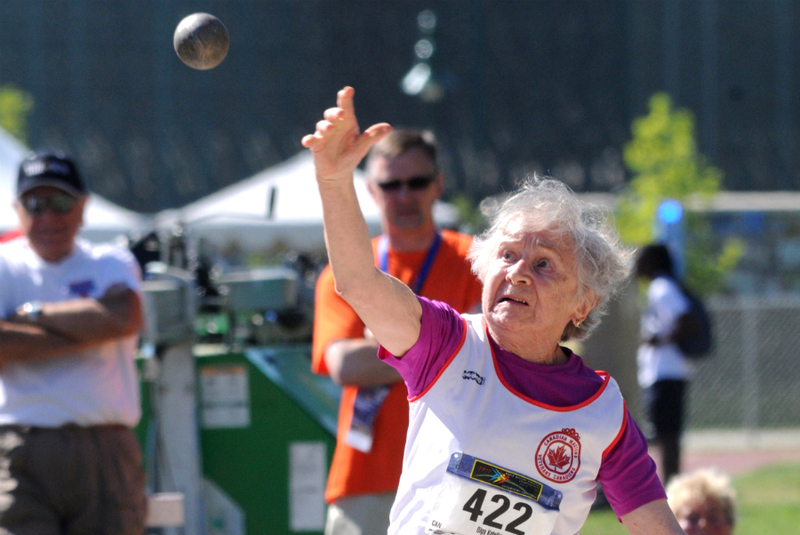 Olga Kotelko holds more than 30 world records in various track and field sports. She is a proud owner of 750 gold and hundreds of other medals. 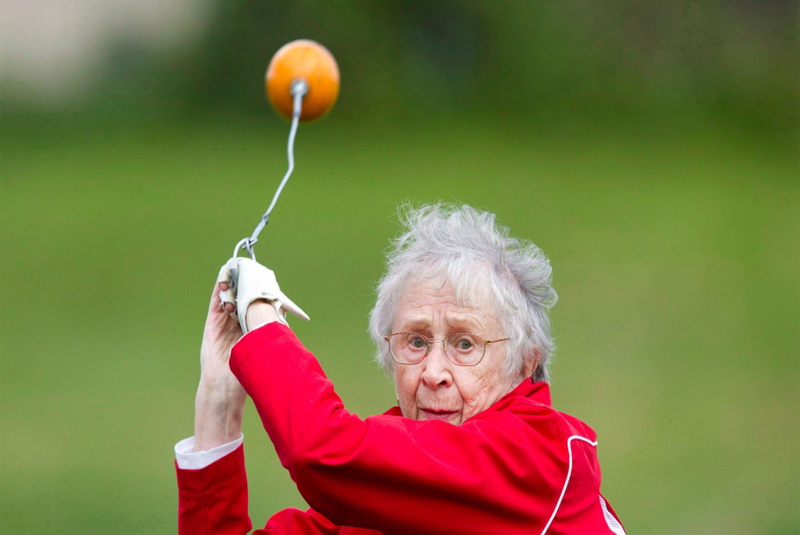 Some of her records include the oldest female indoor jumper, sprinter, and long jumper as well as the holder of the most medals in senior competitions. The autobiography of Olga Kotelko contains many useful data, and among that, you can find tips on living a healthy life. 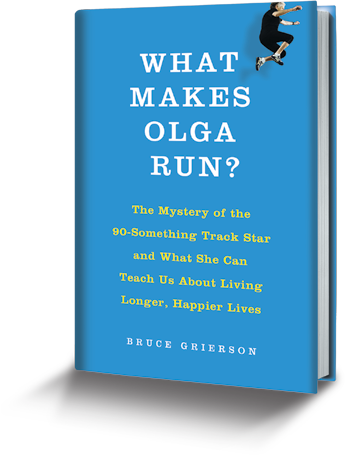 The advice Olga includes a system of exercising and eating that improves longevity as well as general strength and vitality. Her advice is aimed at people who want to play sports and improve their performance in a healthy and natural way.